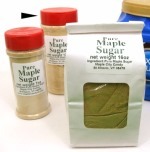 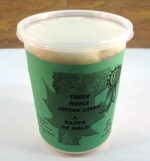 Pure Vermont maple sugar is great stuff, and healthier then commercial white sugar. Use it for baking, in your coffee, mixed into oatmeal, sprinkled on French toast or baked sweet potatoes, or simply share it with friends by dipping strawberries or fresh rhubarb into it. 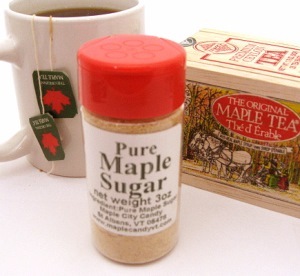 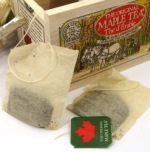 Shown here with Maple Tea.